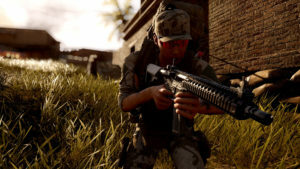 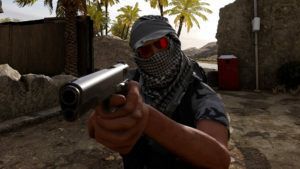 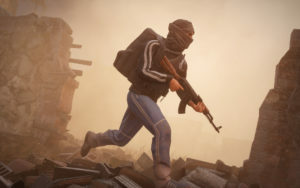 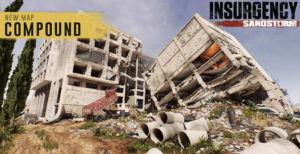 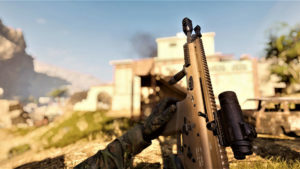 Learn more about the improved reloading mechanics in Insurgency: Sandstorm! 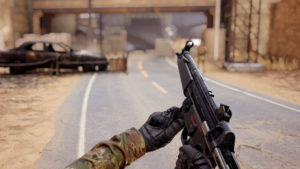 We’ve got tactical speed reloads plus a ‘staged reload’ system! 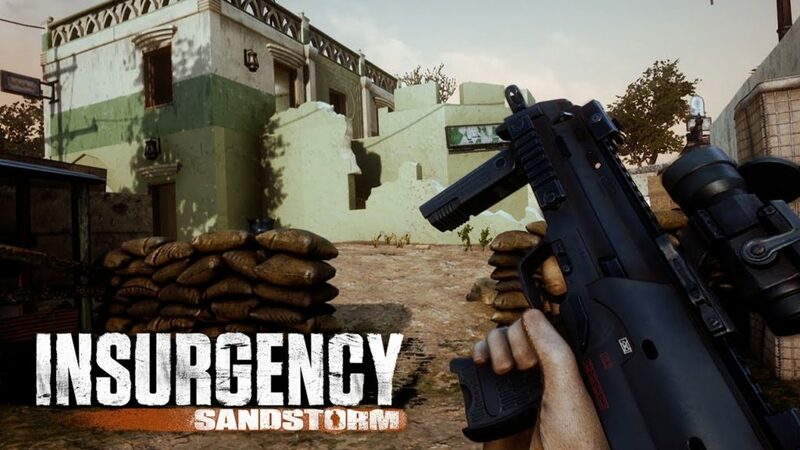 Stay tuned for more info about the upcoming new features and improvements in Insurgency: Sandstorm, coming in 2018 to PS4 XboxOne & PC.